Wondering what to do for lunch? Book a Private Chef in Hartford, you will not regret it. There is no need to leave your home to enjoy a restaurant. Our Private Chefs in Hartford are experts in transforming your dining room into a Michelin Star Restaurant with their dishes. Our Private Chefs have been trained in the best culinary schools, and have improved their cooking techniques by working under the orders of the best Chefs in restaurants of international prestige. All this experience allows our Private Chefs to treat the food with care and turn a dinner or lunch into an unforgettable experience. 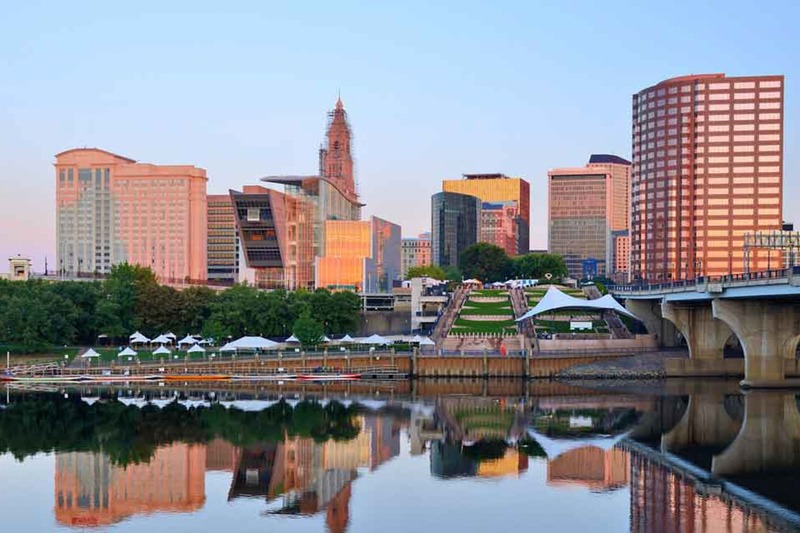 Do you want to try something new in Hartford? We have the perfect idea!